Karl has over 35 years of experience within the Automotive Industry, both as a successful retailer with Volvo, Rolls Royce and Bentley, and with manufacturer’s Volvo and Lexus in the UK and abroad. He founded Coachworks Consulting Limited in 2002, where he leads a team of professionals to improve the performance of motor manufacturers and motor retail clients across sales, aftersales and leadership disciplines. As a widely-respected figure, with an ever-growing reputation, it’s not surprising Karl’s opinions are published in the trade press, shared on the conference stage or relied upon as a judge for industry awards. When not leading the Coachworks team or supporting clients, Karl enjoys country life with his wife and daughter, spending weekends on his farm in the beautiful countryside of Derbyshire, England. 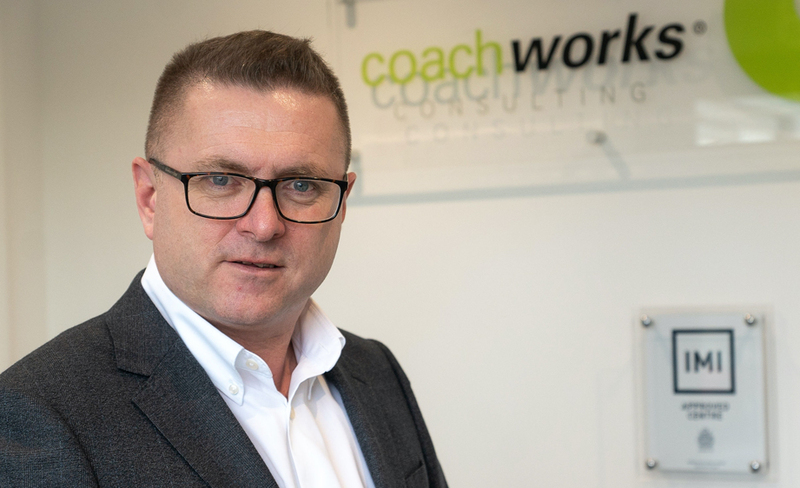 Martin Riddell joined Coachworks Consulting in January 2017 as a Management Consultant, following a successful and varied career at a Midland Based Motor Group where he progressed through a variety of management roles culminating in a Group Position. He started his career as an Apprentice Technician at Burton-based Waterloo Motors before moving to TC Harrison where he became Workshop Controller. After 12 months of being at Coachworks, Martin was promoted to Account Director role which included Project Management and Client Relationship Management. 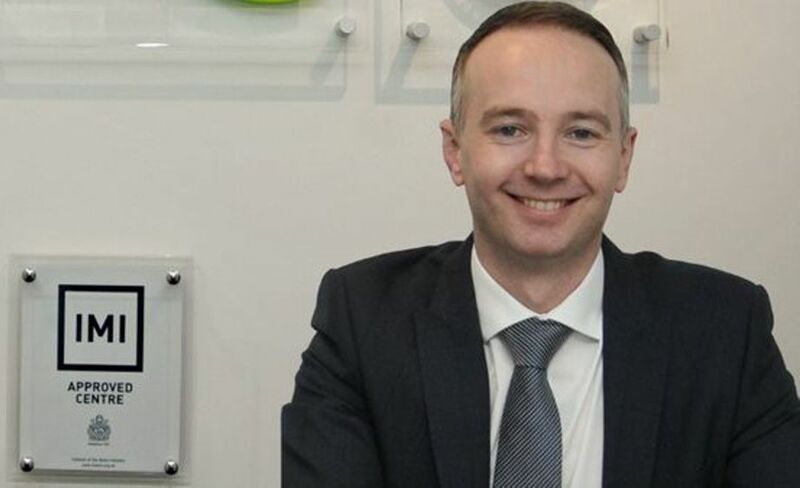 He has recently extended his role to Operations Director and welcomed the challenge of helping to manage and direct the growth of the company as well as extending our range of digital options. Martin works hard to build strong relationships with our clients and ensure that we work collectively to provide a world-class service to their customers. In his personal time you will find him taking every opportunity to travel around the countryside on his motorbike. Our Management Consultants are a team of deeply experienced motor retailers, manufacturers and automotive consultants majoring across sales, aftersales and leadership disciplines who support the Coachworks’ Directors in bespoke programme design and workshop delivery. Contracting our Consultants on a per-programme basis, allows us the ability to extend the capabilities and knowledge of our in-house team on an as-needed basis, and deliver the best possible and most cost-effective pricing to our clients. Our stable and growing office team cover all aspects of business support, business development and administration functions to ensure the smooth running of our client programmes and the day to day running of the Coachworks office.